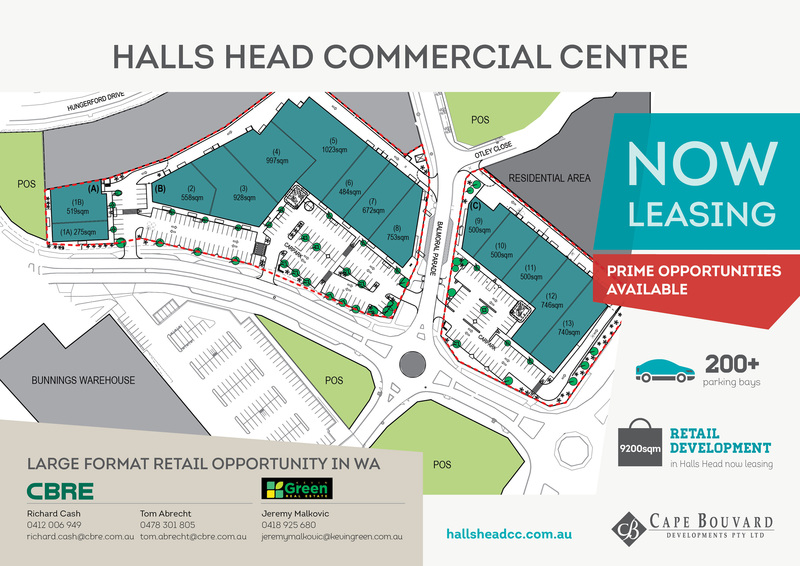 The Halls Head Commercial Centre is a new large format retail development set for completion by mid 2019. 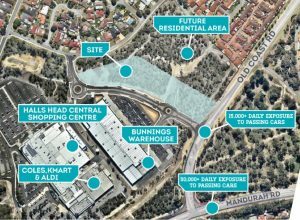 Located in the Western Australian suburb of Halls Head, the commercial centre offers prime 150sqm-1,500sqm large format and retail tenancies for lease within the regions well-established and growing retail precinct. 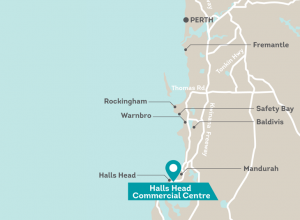 Part of the City of Mandurah municipality, the Halls Head Commercial Centre is approximately 68km south of the Perth CBD, and 2.5km south-west of the Mandurah CBD. 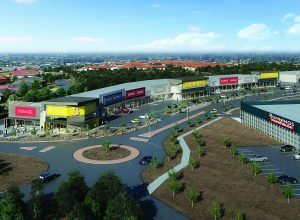 Located in an active retail and trade precinct, the new commercial centre will extend the current retail offerings in this growing region. Bound by major roads, the Halls Head Commercial Centre offers an excellent exposure opportunity with 15,000+ vehicles per day passing by the premise and 50,000+ vehicles per day on nearby Mandurah Road. 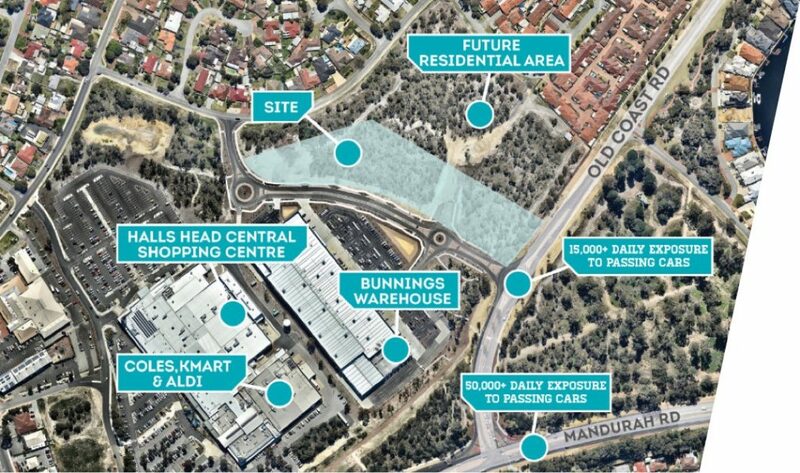 Perfectly positioned, the Halls Head Commercial Centre is being developed to meet the growing needs of the area. 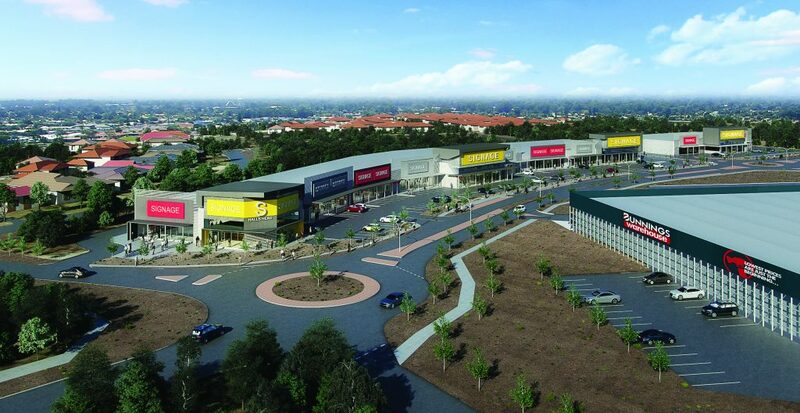 The new development is attracting a mix of tenants from local, state and national retailers looking to upgrade or establish a presence in this fast growing region and tap into the under-serviced large format retail market. 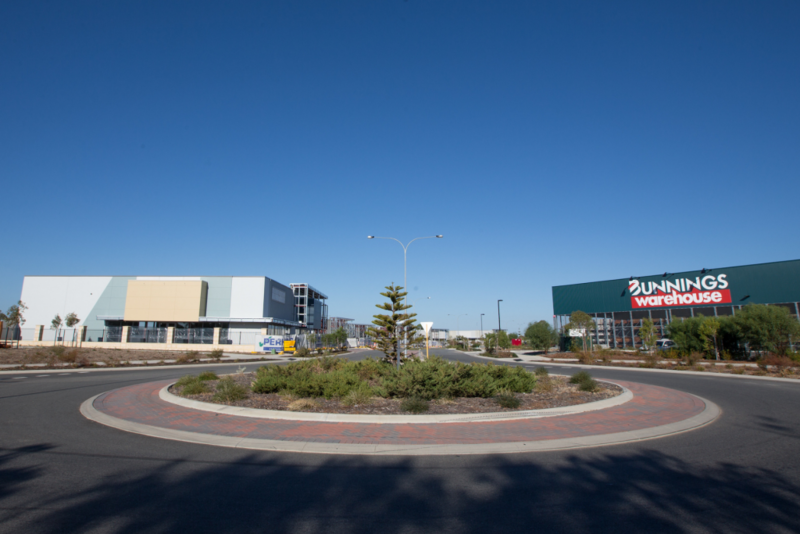 Situated next to the established Halls Head Central Shopping Centre, the site is surrounded by national brands including Bunnings, Coles, Kmart, Aldi, Farmer Jack’s and a number of speciality retailers. 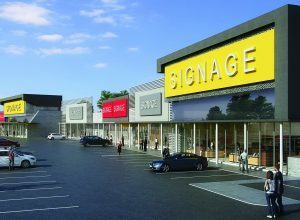 It’s also adjacent to a large established residential catchment providing residents with a one-stop shopping and retail destination. 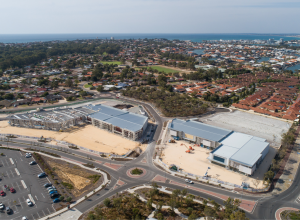 Zoned mixed business the development includes three buildings with a Net Lettable Area (NLA) of approximately 9,200sqm which includes 14 full serviced retail tenancies ranging from 150sqm – 1,500sqm plus more than 200 car bays. 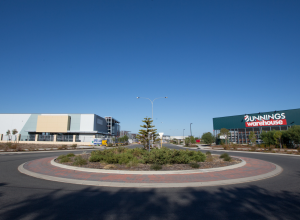 The City of Mandurah, including Halls Head, has generated sound population growth and extensive new residential development in recent years. 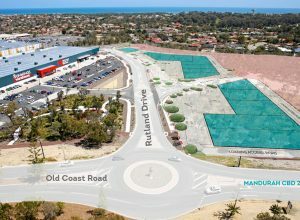 This growth has been aided by affordable housing in the area, its coastal lifestyle and good transport connections to the Perth CBD, including the Kwinana Freeway and metropolitan railway line. 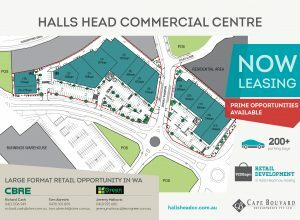 The Halls Head Commercial Centre is expected to draw patronage from its immediate and surrounding areas. 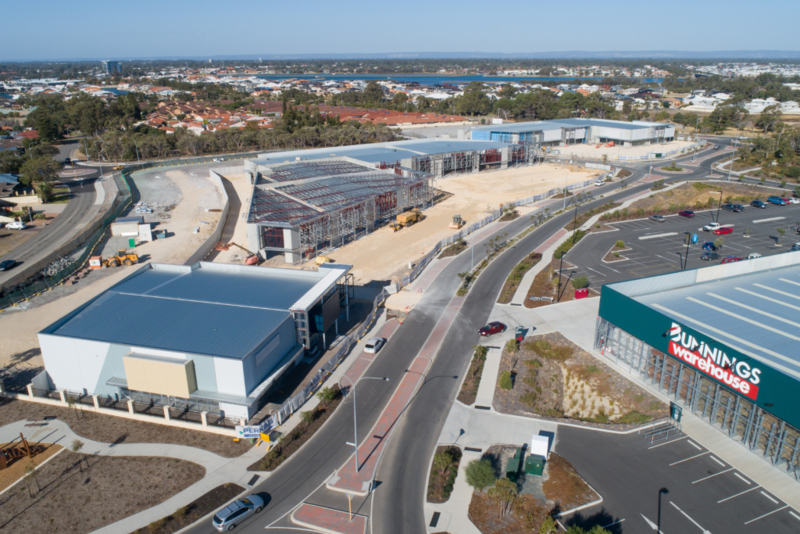 With major anchor tenants Bunnings, Coles, Kmart, Aldi and Farmer Jack’s located next door, the Halls Head Commercial Centre will enable the retail precinct to grow, support and benefit from one another. 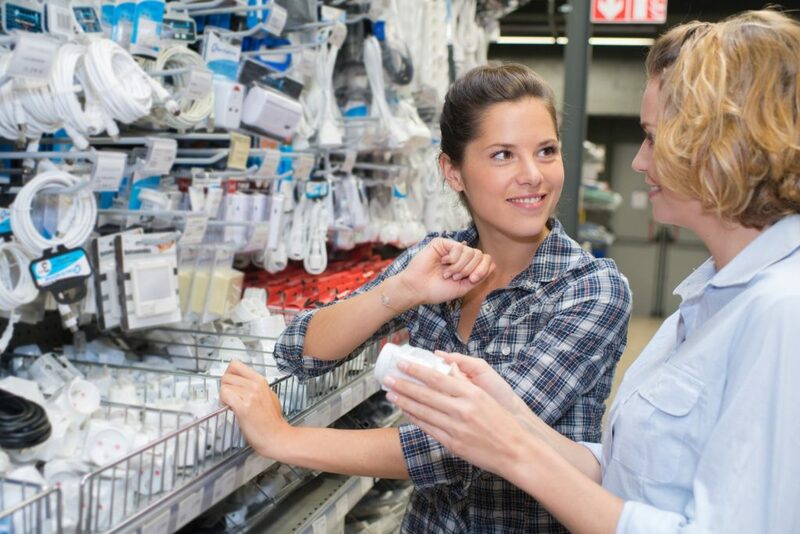 It will also provide a convenient marketplace, improved price point competitiveness on goods and services between retailers and offer a significant economic investment and development opportunity for private investors. 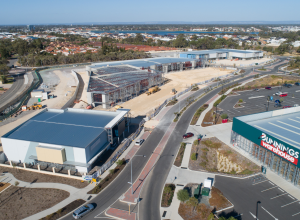 As at the 2016 Census, the population of Mandurah stood at 80,813 persons with the population expected to increase steadily to 118,000 by 2031. 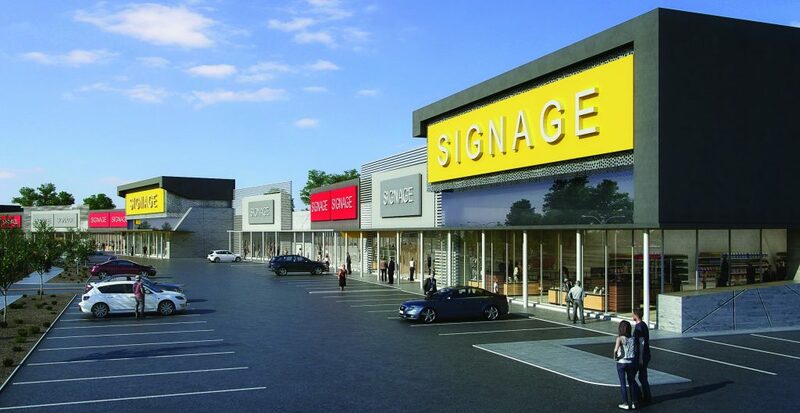 By June 2019 the population in the Halls Head Commercial Centres total catchment area will be 59,032 people and is achieving a 0.8% per annum average growth rate which is expected to increase to 2.3% by 2022. 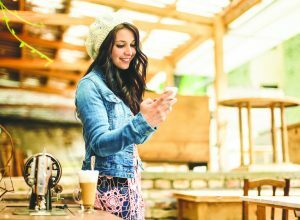 Halls Head is within a demographically diverse market dominated by an older population, young families, and coastal pockets of affluent residents. 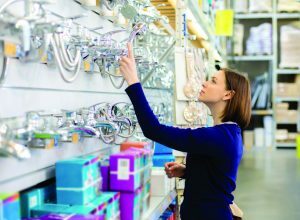 The Halls Head population also has a higher proportion than Perth of fully owned homes across all catchment areas. 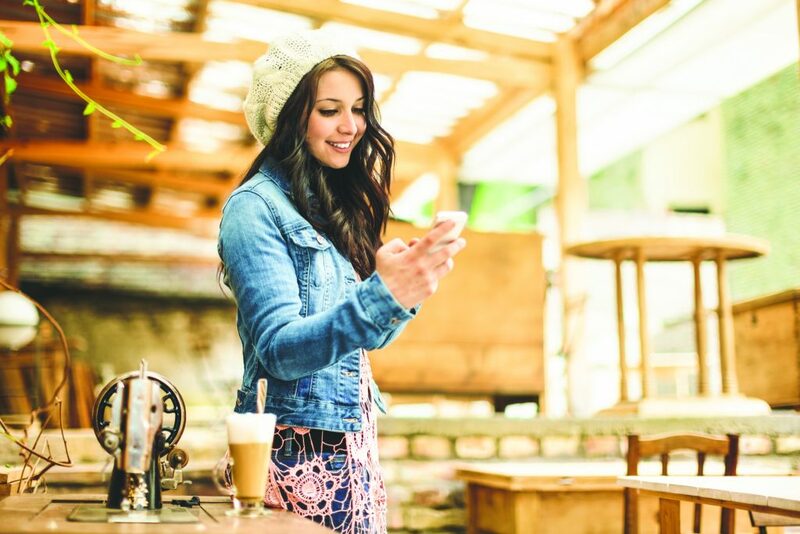 A total of 1,002 new dwellings have been approved within the catchment area over the two years to June 2018. 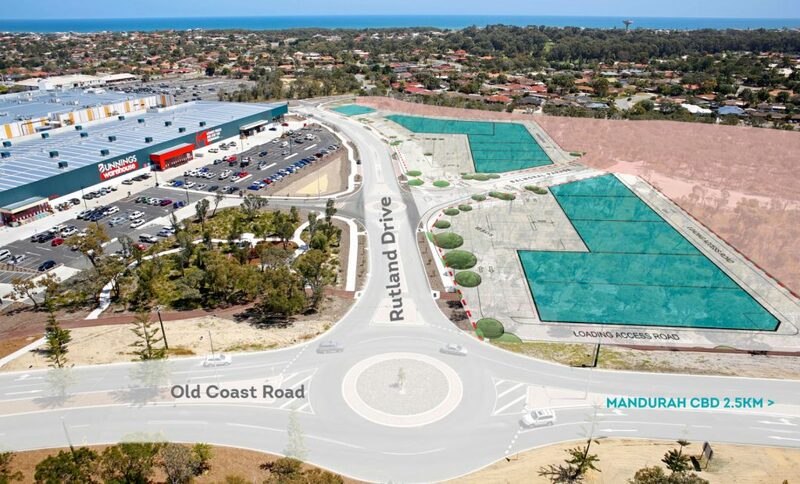 Future residential development is planned for multiple sites within proximity of the centre, including the parcels of land directly adjacent to the north of the centre as well as the vacant land across Old Coast Road. 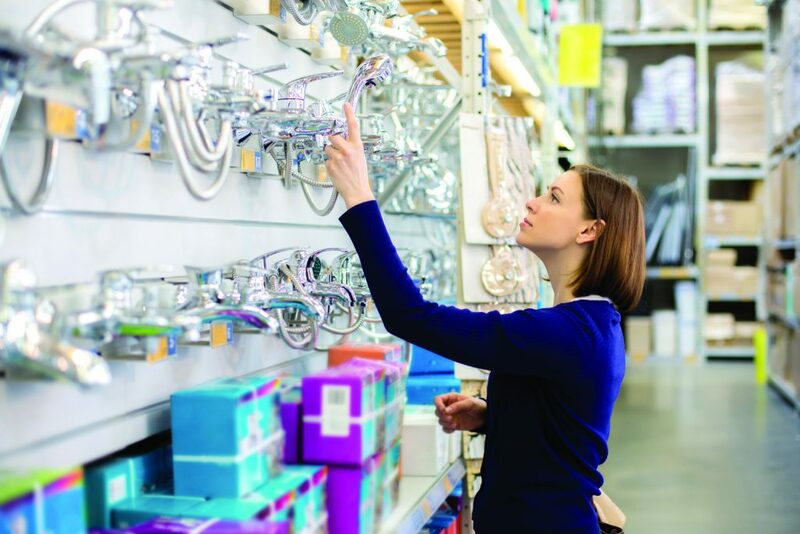 In 2018/2019, the average spend on large format retail goods is estimated at $3,416 per capita across the catchment area with a total large format retail spending by catchment area residents estimated at $201.7 million in 2019. 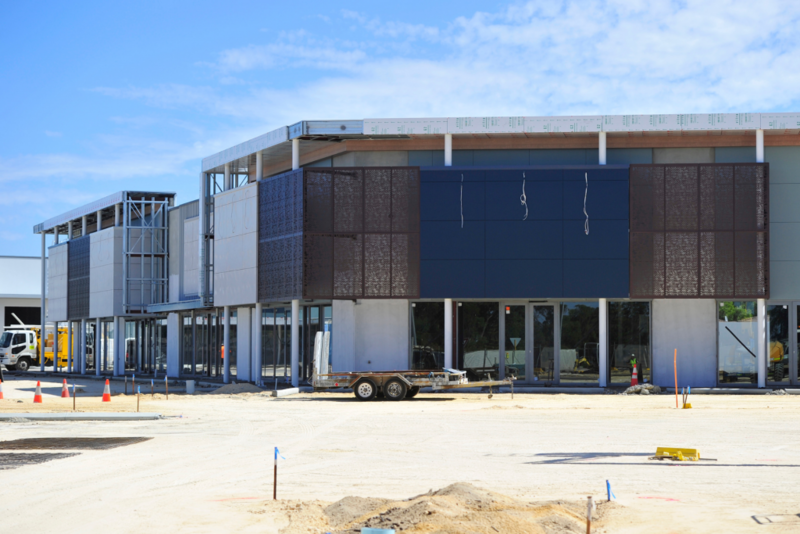 Population and spend per capita growth will see the large format market increase to $234.6 million by 2022 and reach $297.6 million by 2028. 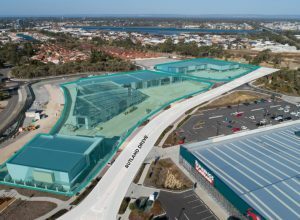 Retailers at the Halls Head Commercial Centre can expect the annual large format catchment spend to grow by $95.9 million – at an average rate of 4.4% per annum – over the next nine years. 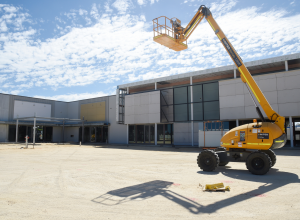 *Information obtained via the Halls Head Economic Report April 2019 by Deep End Services. 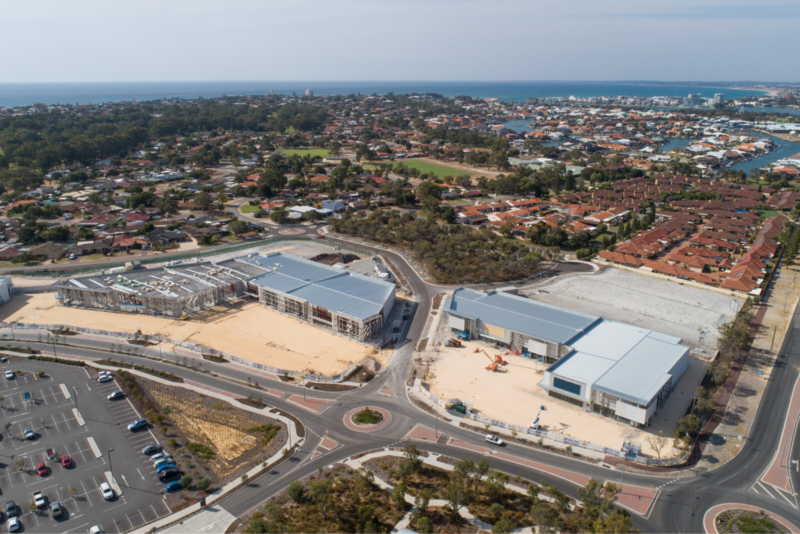 Cape Bouvard is one of Australia’s largest private investment companies renowned for setting new benchmarks in residential & commercial buildings. 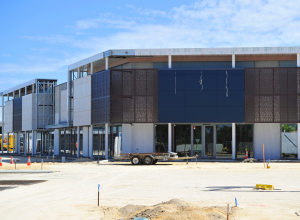 Disclaimer: Cape Bouvard have made every effort to ensure an accurate lot plan and information has been produced. 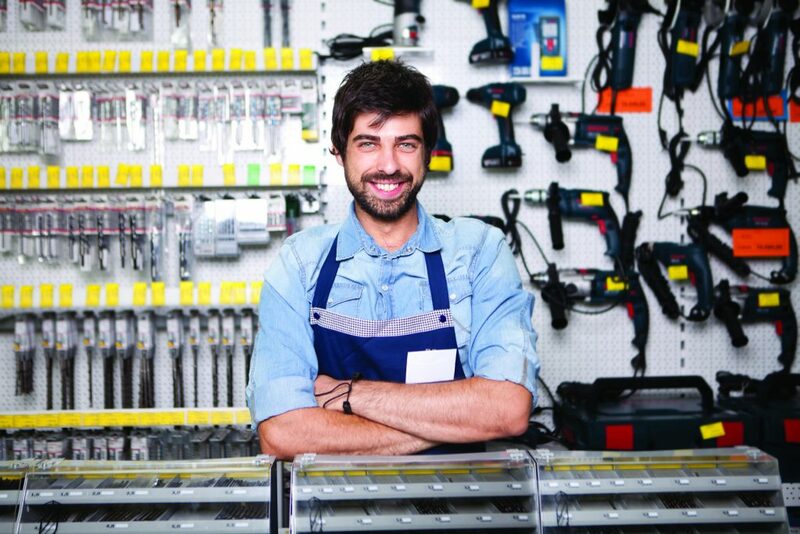 However, under some circumstances dimensions may be subject to survey and change. 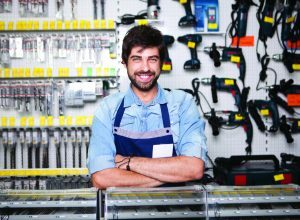 The particulars in this brochure are supplied for information purposes only and the Vendor, its staff and agents accept no responsibility for the accuracy thereof. 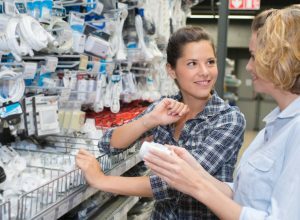 The appropriate authorities should be consulted for information concerning any service which may be contained within any lot and any building restrictions which may apply. 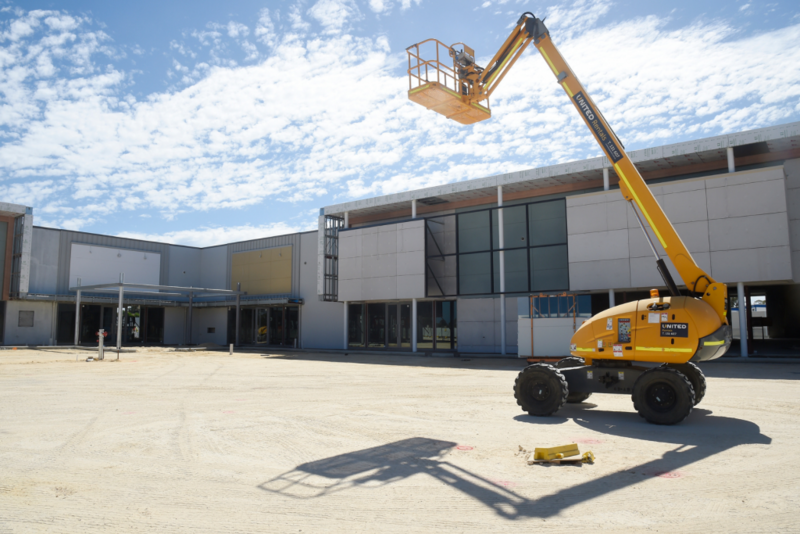 The landscaping and images depicted is indicative only and is subject to local authority approval.